Jack Daniels Whiskey Coffee Is A Thing… And It’s Great. Whiskey and coffee has been around for a while, just ask the Irish. Jack Daniel’s has jumped on the coffee bandwagon and created their own coffee infused with their famous Tennessee whiskey. In 2011, Jack Daniel’s created a line of coffee that tried incorporating Jack Daniel’s flavoring into the grounds rather than the whiskey itself, which was discontinued. Not too long ago Jack Daniel’s came out strong with a line of coffee in which the beans are soaked in the actual whiskey for a long period of time. 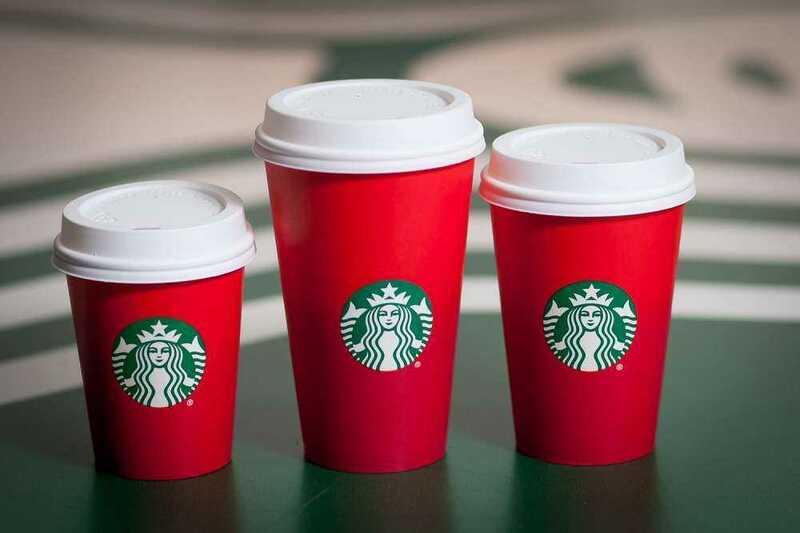 Huffpost employees tried the coffee as well with one person saying the coffee “smelled like you should be in some sophisticated person’s house surrounded by thick armchairs and mahogany”. 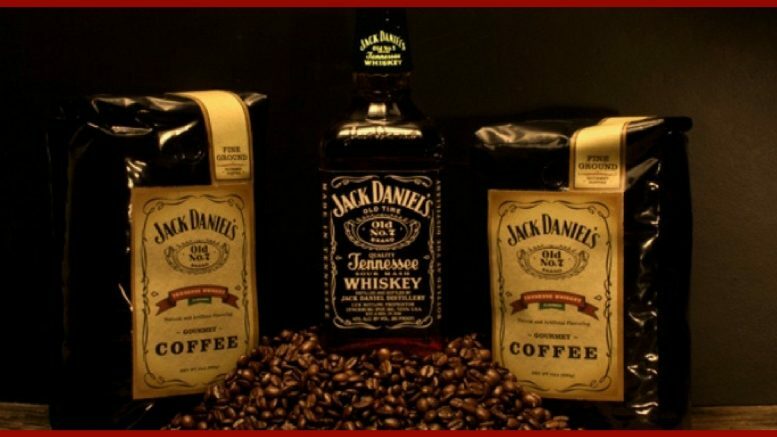 I don’t know about you, but whiskey and coffee happen to be two of my favorite things and I will definitely be giving good ole’ Jack Daniel’s coffee a try.